It’s been a few months since my last LSD trip, but this app is bringing me right back there, seeing the world through kaleidoscope eyes, without any worrying side effects. 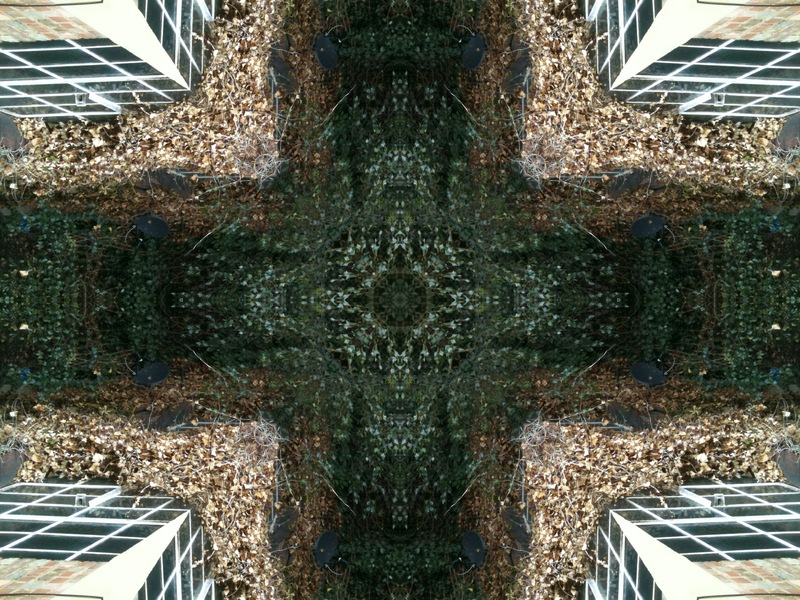 The KaleidaCam iPhone app is a beautiful photo app to add to your collection. Me, wearing a black hoodie.